Wild about Wild? 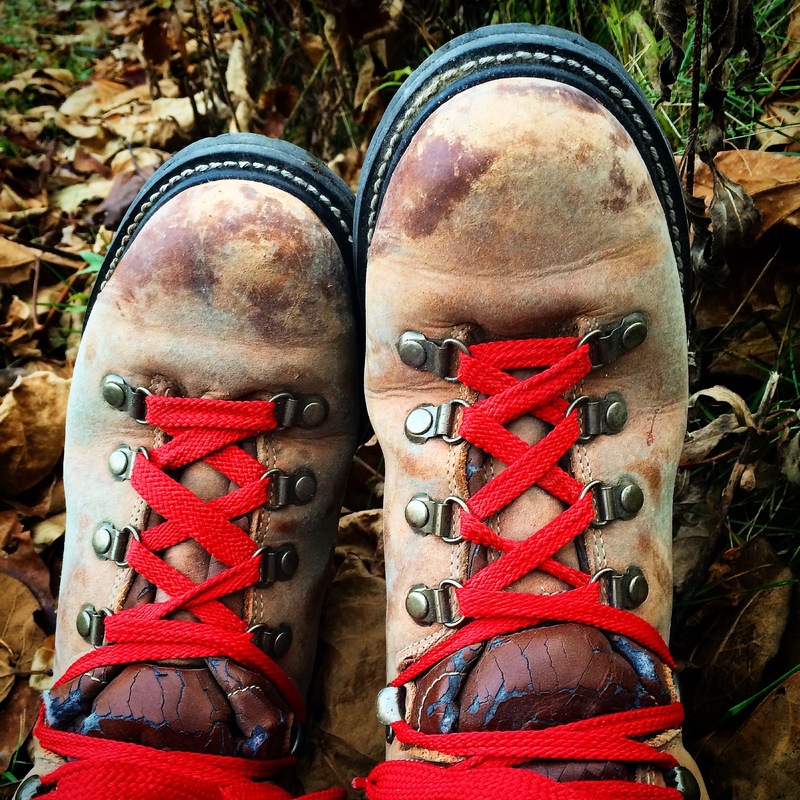 A Thru-Hiker’s Book Review and More. 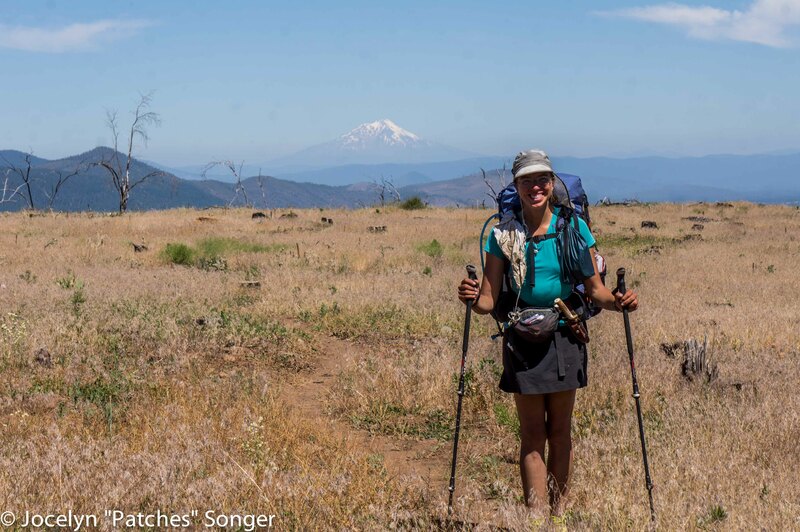 “I am a solo female long-distance hiker, but I’m not Cheryl Strayed! Wild is not a book about me! 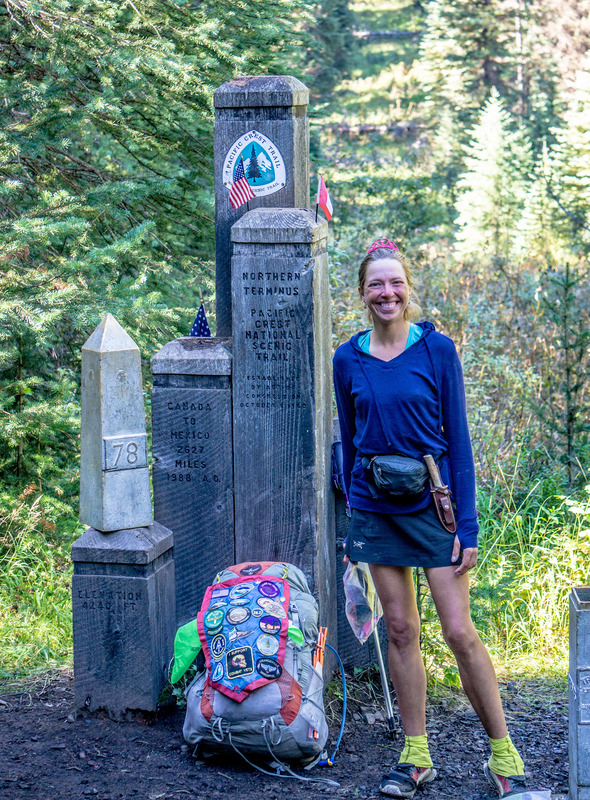 It’s not even a book about backpacking!” was what I wanted to scream from the mountaintops every time someone on the PCT asked me if I’d read Wild.